… was founded by The Project Centre – Narre Warren which has been operating in the retail & building market for over 25 years.  Project Centre Materials (PCM) main focus was to review and develop products within the outdoor building products segment and supply these products primarily through distributors and builders. 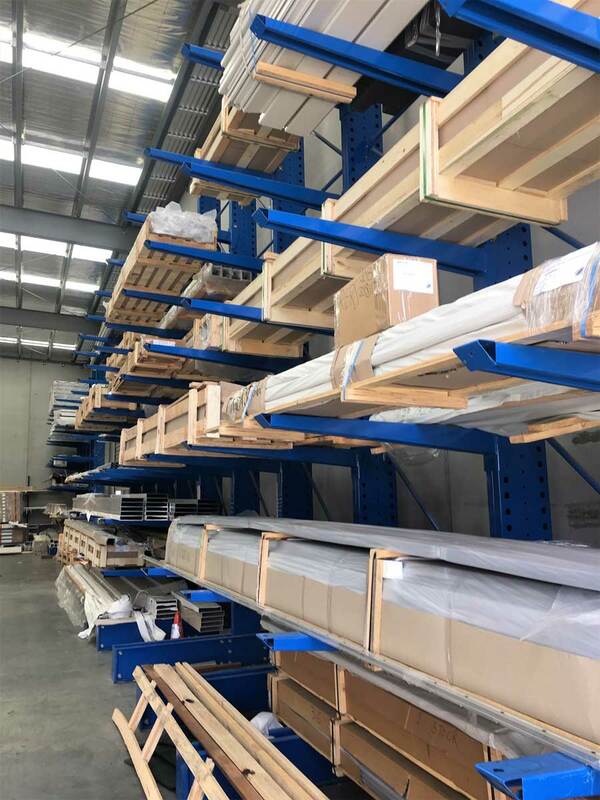 Managements significant direct involvement of over 25 years in retail, building and design development also includes manufacturing, wholesaling, importing and distribution now over 40 years. 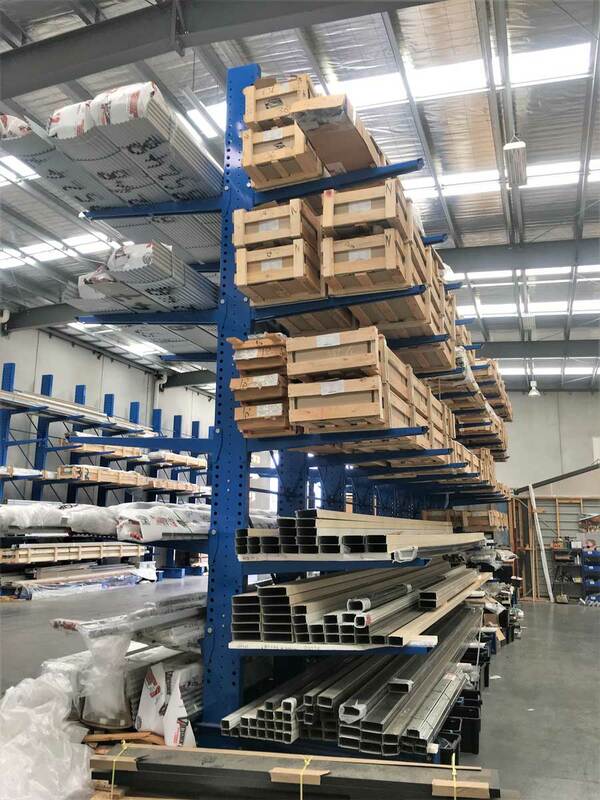 This direct involvement in the market trends, needs, product development’s and building involvement ensure the company has a keen eye to provide products to the market that meet the criteria of quality and performance to meet Australian and international building requirements.